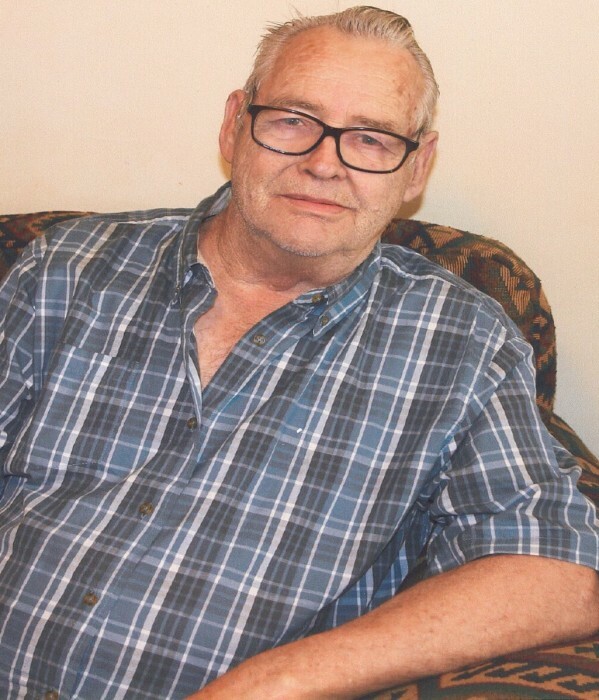 Walter Ray Ison, 77, of Ashland, passed away Thursday, Aug. 23, 2018, in Community Hospice Care Center in Ashland. He was born Sept. 4, 1940, in Fultz, the son of James and Jane Huff Ison. In addition to his parents, he was preceded in death by a step-grandson, Michael Thurman. Walter was a cabinet maker and formerly employed at Public Fixture Company in Denver, Colo. He was a member of Independent Baptist Church in Ashland and loved to fish, play guitar and sing hymns. He is survived by four daughters, Martha Jane Skaggs of Mt. Sterling, Teresa Arlene Kiser of Morehead, Karen Faye Thurman of Lexington and Beverly Annette Glover of Georgetown; seven grandchildren, John Kiser, Anthony Thurman, Megan and Paige Glover and Keilee, Ryan and Ashlee Skaggs; a step-grandson, Justin Thurman; four great-grandchildren; a sister, Rosetta Ison of Ashland; a special nephew, Robert McMeans. Funeral services will be at 7 p.m. Tuesday, Sept. 4, 2018, at Carman Funeral Home in Flatwoods. Visitation will begin at 6 p.m. Tuesday at the funeral home.